with Scott and Fowles, New York. Mrs. Stevenson Scott, New York. St. Louis, City Art Museum (Inv. no. 164:51). Anon. Sale; Christie's, London, April 16, 1982, lot 95 (£8,000 to the present owner). 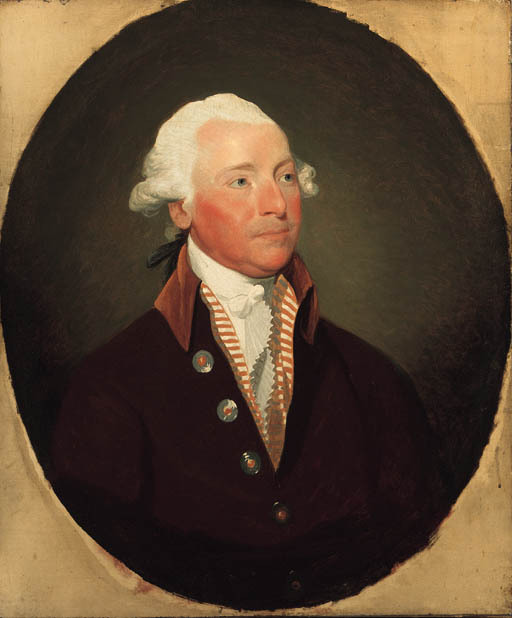 L. Park, Gilbert Stuart, 1926, II, p. 613, no. 660.